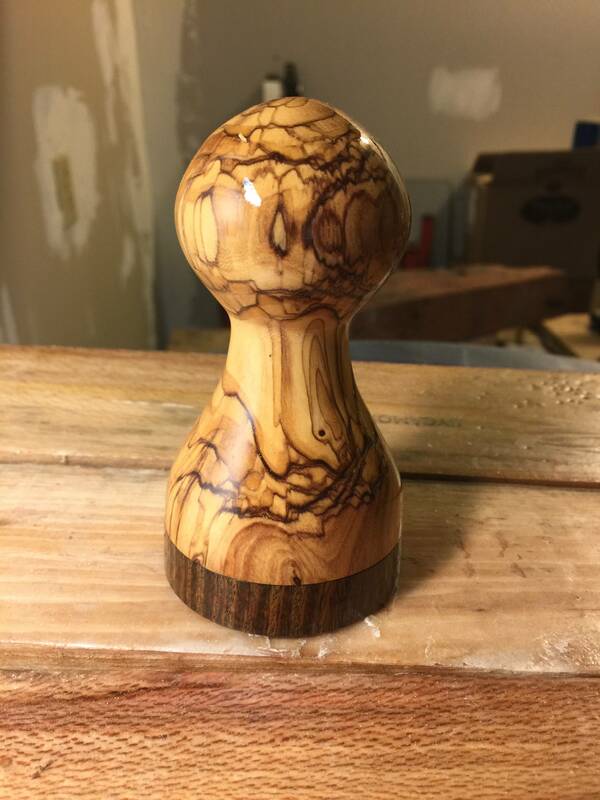 Hi folks, I had a little time over the weekend to fool around at the lathe. I love my French Press and my fresh ground coffee every morning. I needed a new coffee grinder brush and I wanted to replace the plastic coffee scoop I had.... So.... I got to work and made these. What do you think of them? 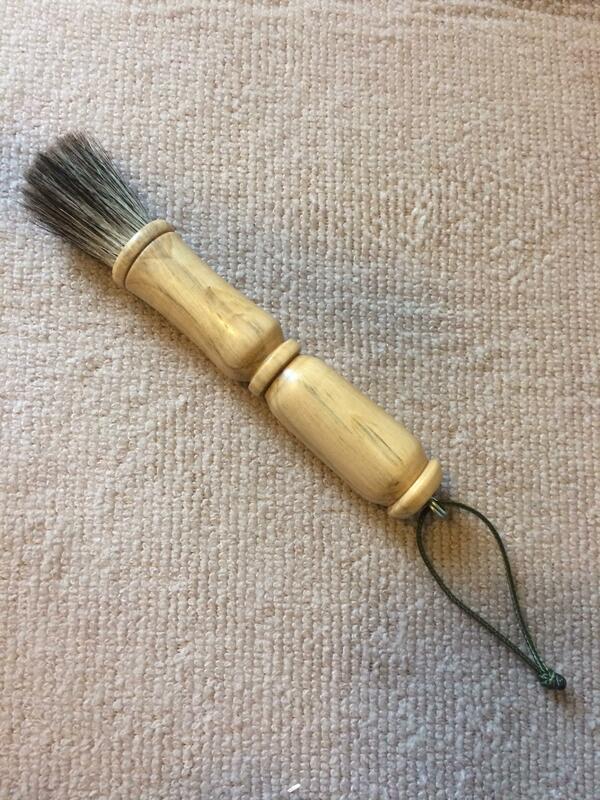 The scoop is Hickory and the brush is Pear wood. The scoop is made of one piece of wood spun on the lathe in two directions to create the handle and the bowl. I'll take one of each. Great work! Looks great. I'm having a hard time visualizing how it gets "spun in both directions" but I can see the results! (03-16-2017, 02:40 PM)wreck | fish Wrote: Looks great. I'm having a hard time visualizing how it gets "spun in both directions" but I can see the results! I will have a few coffee scoops up for sale over on the Artisans page if your interested. These are all sold ...... I may make a few more if there is some interest. Very nice Doug. Impressive that the scoop is made from one piece of wood. I will have a couple of coffee scoops up for sale over on the Artisans page if your interested. 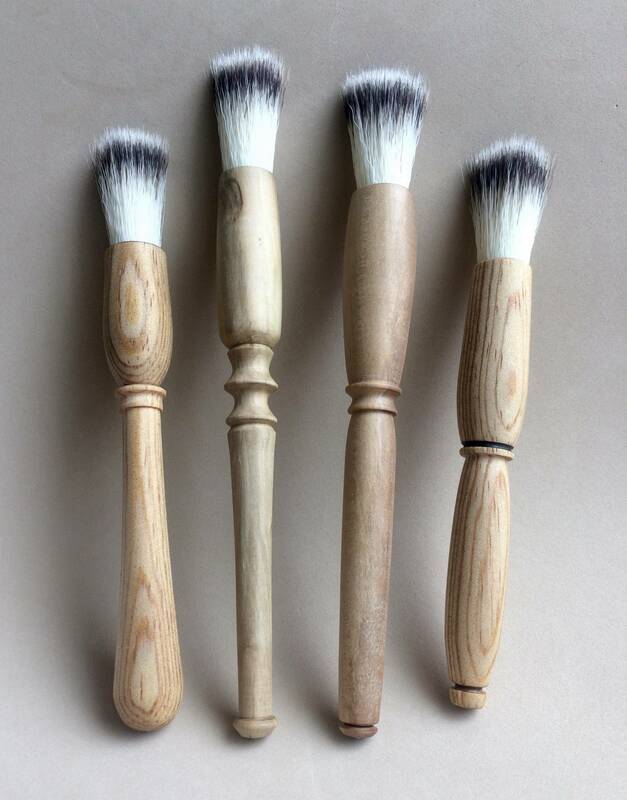 I will have some coffee grinder brushes up for sale over on the Artisans page if your interested. Here is a peek at them.